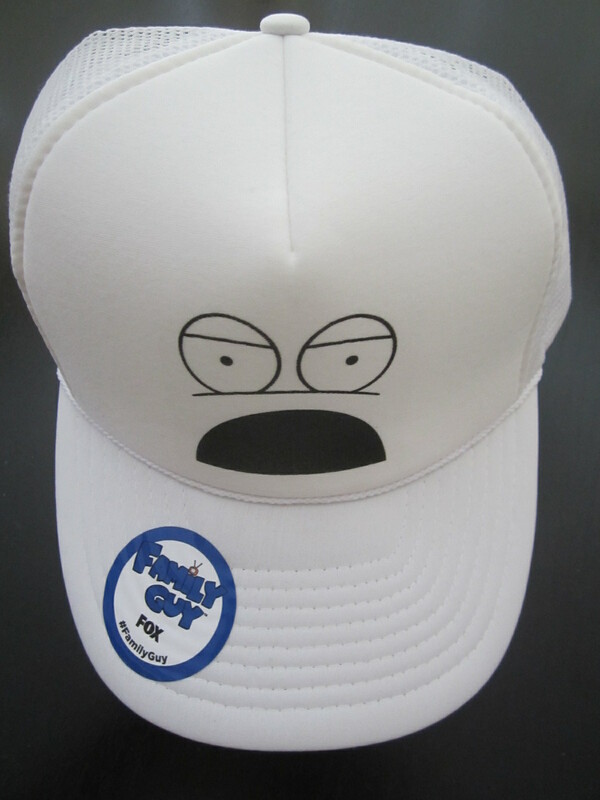 Family Guy Brian Griffin promo baseball style foam and mesh cap or hat from Fox, 2017 San Diego Comic-Con exclusive. Adjustable size (snapback). BRAND NEW. ONLY ONE LEFT.